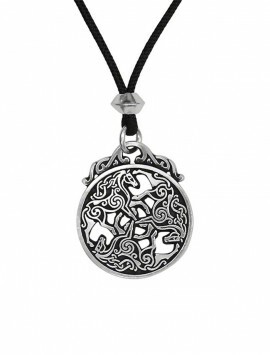 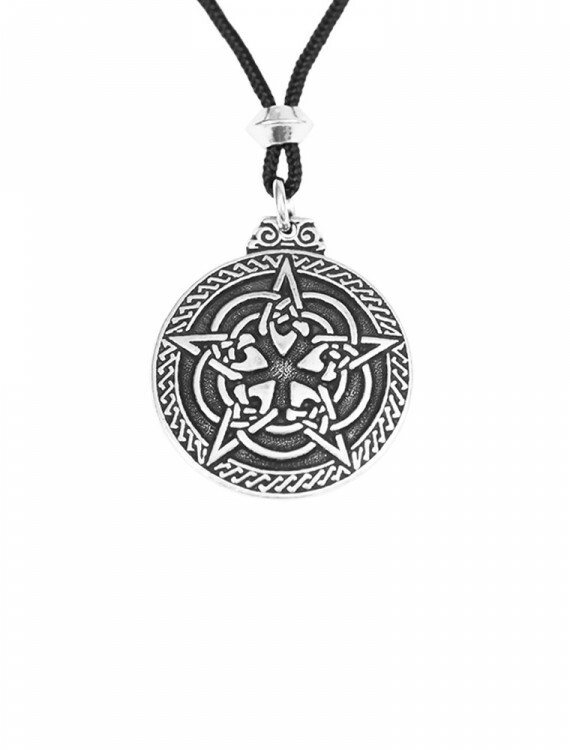 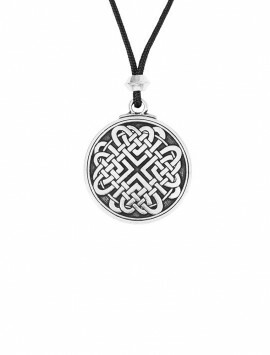 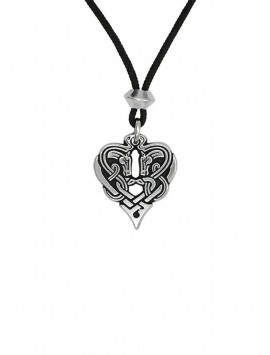 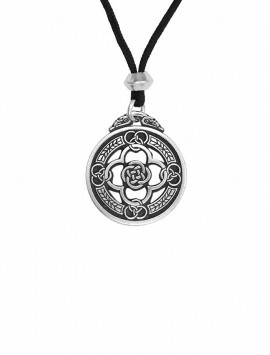 This designs incorporates Celtic Knotwork into the pentacle to make for a powerful talisman. 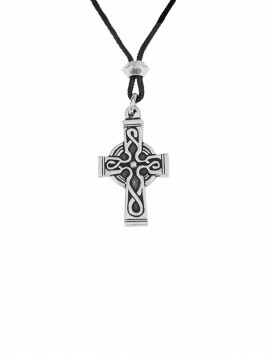 The unbroken lines represents man’s eternal quest for spiritual growth and fulfillment of the soul. 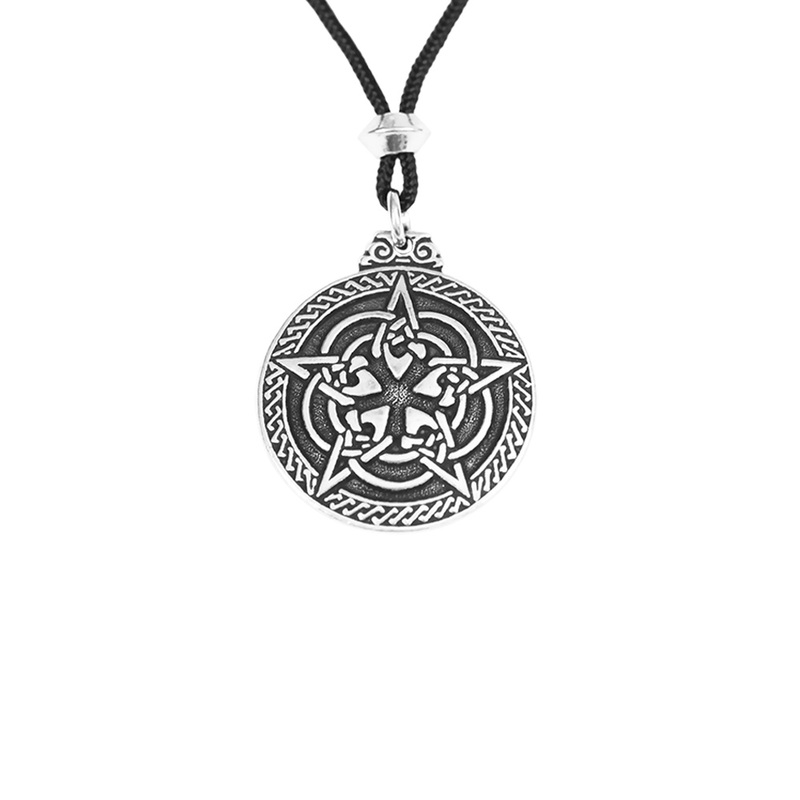 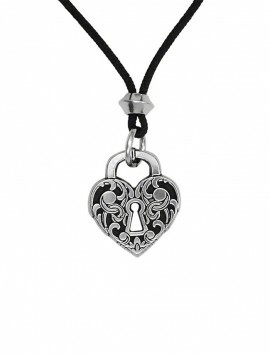 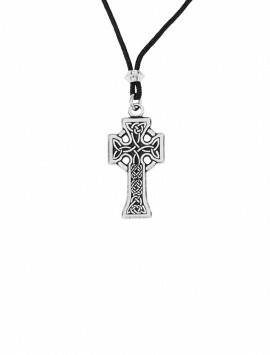 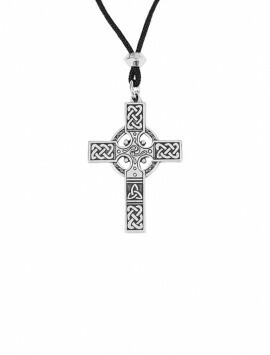 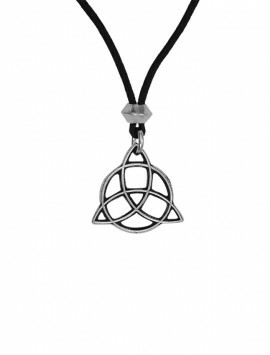 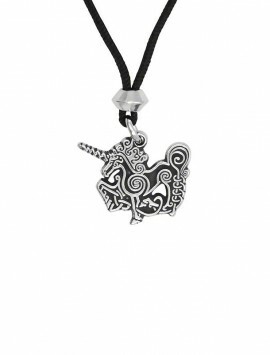 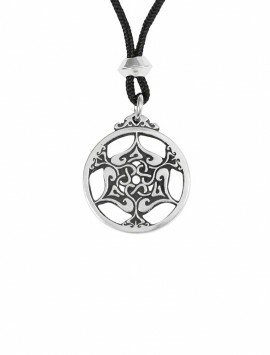 The power of the Celts and the protective quality of the pentacle make this a truly magical piece! 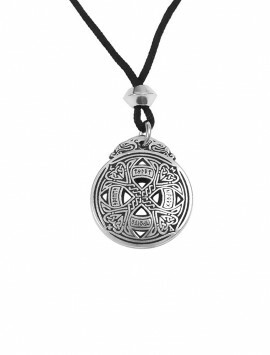 SKU: 412-680 Categories: Celtic, Pentacles.